The recommended age for The London Dungeon is 12 years and above, however it is up to the discretion of the accompanying adult. Many children enter The London Dungeon and enjoy the experience, but please be aware it does get very dark inside the building and there are lots of loud noises. 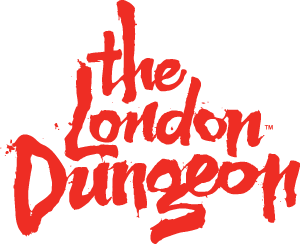 No child or children under the age of 16 will be admitted to The London Dungeon unless accompanied and supervised by an adult aged 18 years or over. Please remember all tickets purchased are non-refundable. So please be sure before purchasing your tickets. For a full list of our terms and conditions please follow the link provided.